Theatre isn’t just for grown-ups! 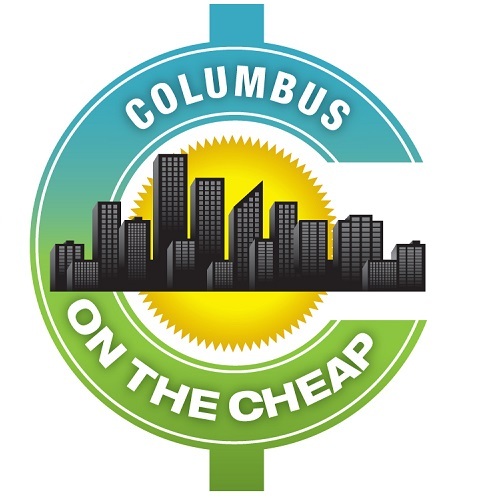 Get your kids interested in the arts with tickets to a performance at Columbus Children’s Theatre! Choose a favorite story or catch all of the Mainstage productions with season tickets. The Mainstage shows are recommended for ages 6 and up, but they also offer Theatre for the Very Young, with shorter productions that are perfect for ages 2-5. Theatre tickets make great gifts, and are perfect for parent/grandparent and child dates! Tickets for most performances range from $14-$28 and can be purchased at the Columbus Children’s Theatre ticket office (177 E. Naghten St), by phone via CAPA ticket office (614.469.0939), or through Ticketmaster. All methods are subject to additional processing fees. Most performances are held Thursday-Sunday at Park Street Theatre, 512 Park Street, Columbus 43215. Tickets for Theatre for the Very Young performances are $7.50-$12.50. Columbus Children’s Theatre also offers sensory-friendly performances throughout the season so that everyone can enjoy the theatre experience. These shows feature more room for freedom of movement, reduction in sudden light and noise change, house lights kept on for safety, and other accommodations, including a flexible refund policy. All tickets to SFP performances are $14 at Park Street Theatre, and $19 at the Lincoln Theatre.